Hes talking about the strange direction Fox News has taken recently - for example hiring Donna Brazille. Have you seen the video of the man in Muslim attire roaming around the upper decks of the burning Cathedral? Good point Dash. There are several layers, my eye is drawn of course to the controllers sacrificing their own sacrificial centers - fortunately there were no humans inside this time. But: Katrina = donations. Quakes = donations. Fires = donations. Every single one of these results is donations - often to Red/Red cross. Someone said why doesn't the catholic church pay to fix it, "no, the church only takes in money, it does not send it out." The POV's on this are myriad - there is never just one. The obvious connection was the staged audience, like DB's HRC questions fiasco. I assumed her presence there was to wade through the failed Collusion-Obstruction mess on teeeeveeee. Penance of sorts. 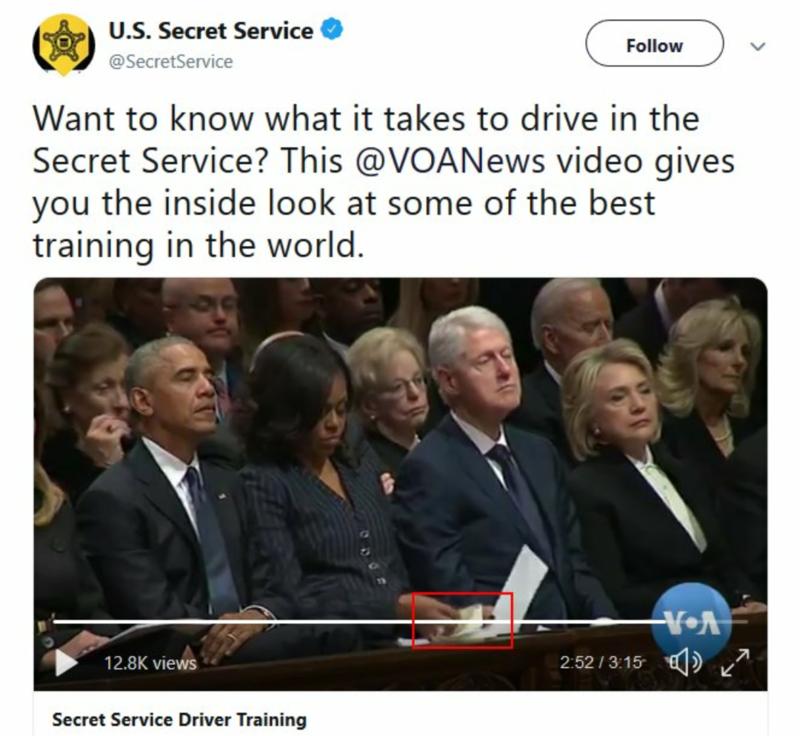 Wow, during the clip your picture, the video was talking about the SS protection of former first families; to me this is them saying (in a very inconspicuous manner) that they were the ones who made sure those envelopes were delivered to the specific people who received them. I agree today is a strange day. Actually, the past few days for me have been a lot of full-circle moments. Dots connecting that hadn't before. Take my renewed interest in Marc Rich/Clinton/the evolution of Glencore. Qatar Investment Authority is another rabbit hole. Fingers in a lot of things, tied to Russia. If there is one person in the country or in the world who has all of this figured out, hats off to them. I gotta say. Because all of the names, facts, countries, data, etc. involved is worse than a Tom Clancy book x5.